Debsan the Decorating Store has an ingenious paint program to help homeowners add color to their lives. The Natick Center store allows customers to rent a quart of Benjamin Moore paint—in some 3500 shades—for just $4 to sample their selections at home. 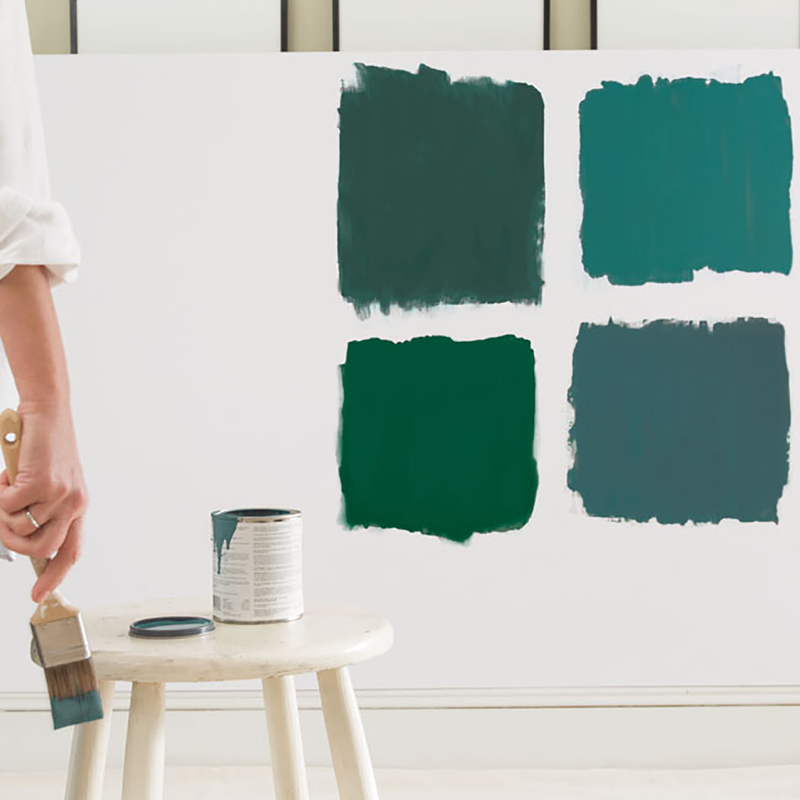 Whether you gravitate toward a color palette of Colonial classics, lively primaries, pale tints, tranquil neutrals or deeply saturated dramatics, you’ll want to test your paint or paints on the wall or surface it will color before making your final decision. 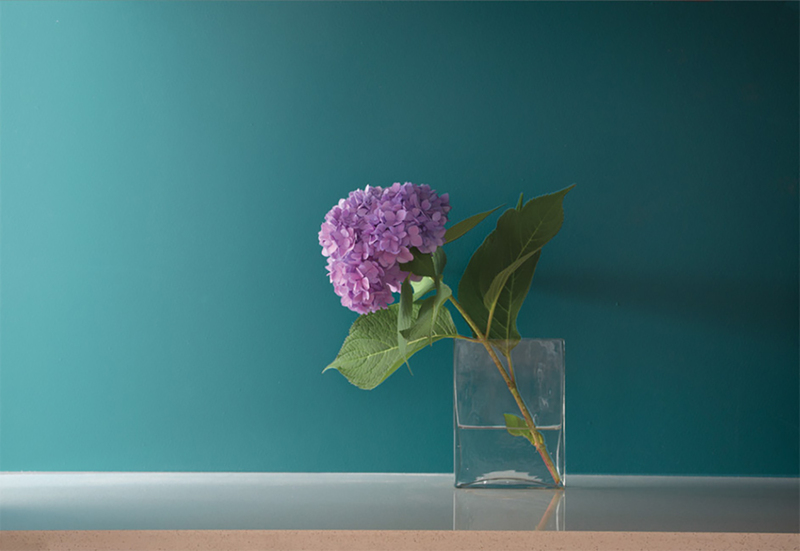 That way, you can make sure your paint looks smashing at all times of the day and consider an array of contrasting color combinations and accents. You'll also know if the color choices you loved in-store still resonate with you on your own home turf. Ben Greenberg, President and Owner of Debsan the Decorating Store, maintains that they typically rent out about 60-80 quarts a day, and 100 quarts or more daily during the spring and summer home improvement months. 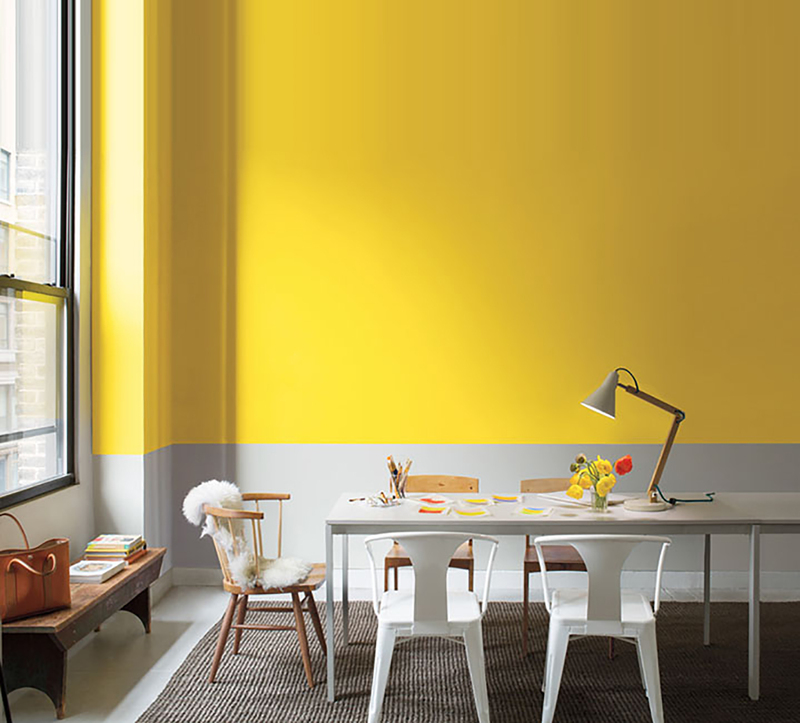 Greenberg has taken the risk out of exploring color, with this "try before you buy" program. So what's stopping you? Try out The Fenway Collection’s Green Monster in the bedroom of your budding slugger or see how the red-hot Color of the Year, Caliente AF-290, amplifies your living room.